My Grandma Louanna died today. Her son found her at home. They think she passed in her sleep. It was a graceful exit for a strong woman. I'm very sorry to hear of your grandmother's passing. Please accept my condolences. Todd dear I'm so sorry to hear of your loss, it's always a sad thing when it happens but what better way than in you're sleep. Take care of yourself, you're in my thoughts. May light perpetual shine on her. I've just stumbled upon your blog and was reading your entries. You have my sympathies. 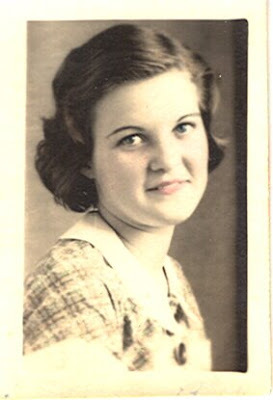 My grandmother passed almost a year ago and I still miss her despite the fact that she too 'made a graceful exit'.